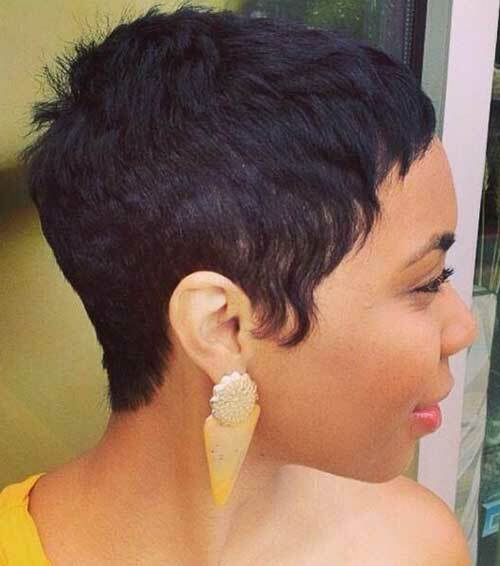 Looking for the trendiest short hairstyles for black women? 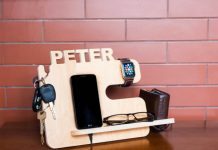 You are in the right place at the right time! 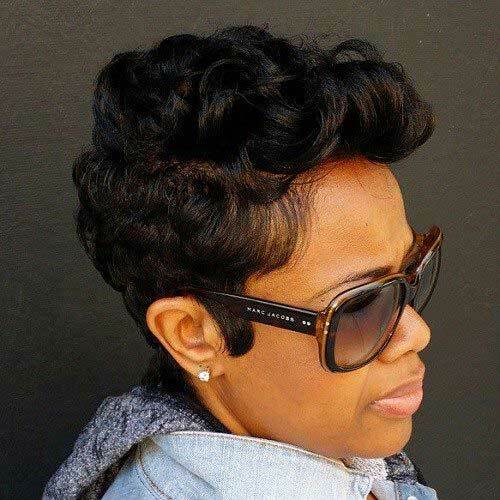 In our gallery, you will find 20 Stylish Short Hairstyles for Black Women 2016. 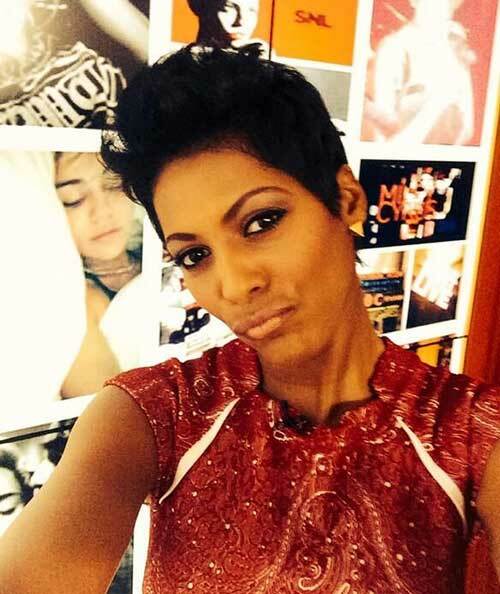 Check these gorgeous short haircuts below and get inspired by these looks! 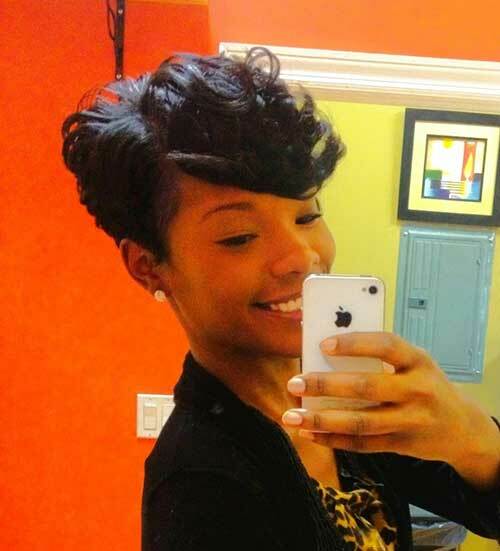 First of all here is a super short hairstyle that looks really chic and easy to style. 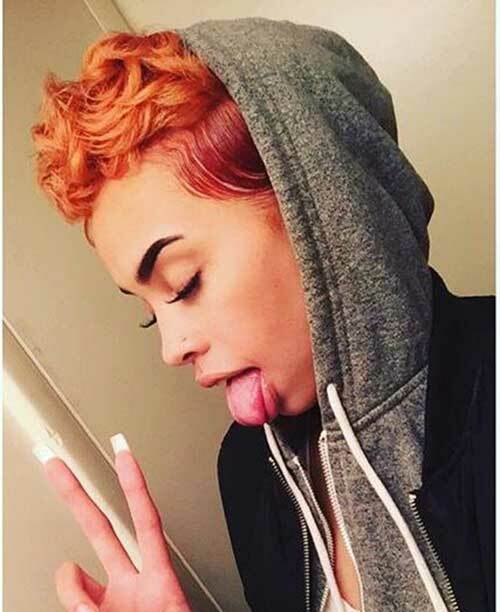 Caramel colored short hairstyles looks great on black women or darker skin toned women. 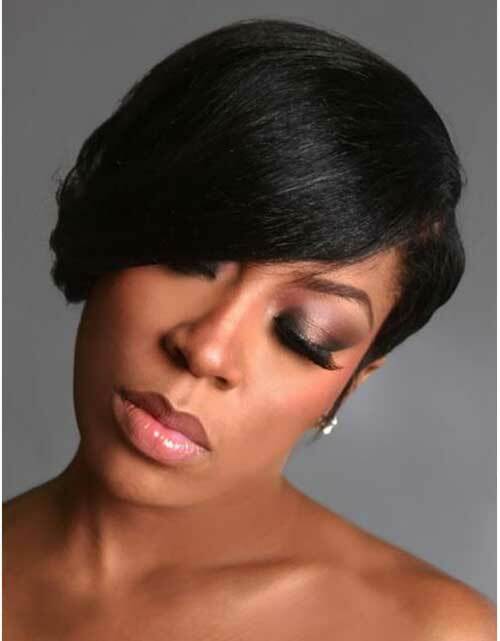 Here is a straight dark bob hair that is really elegant and stylish. 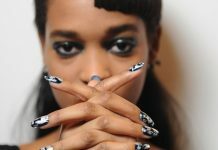 Here is a great hairstyle for black ladies who don’t want to spent time to style their hair. You can add platinum hair color to create this cute looking short hairstyle. 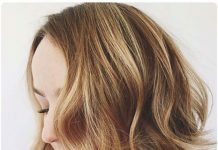 Multiple hair colors look great on curly hair and add a fresh look. 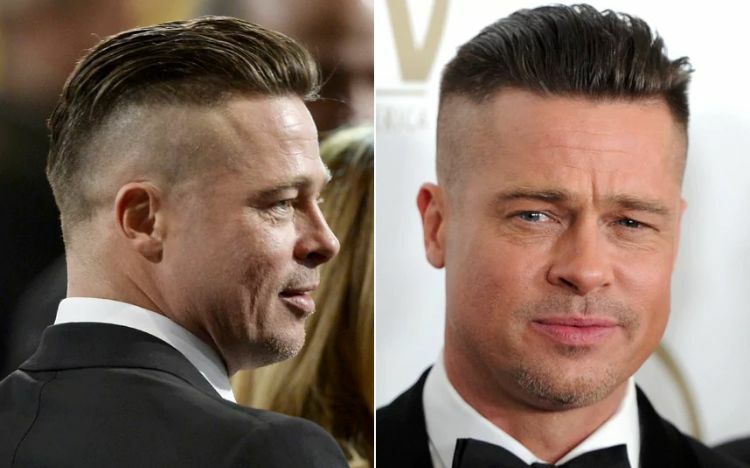 How about going with a buzz cut for this season? 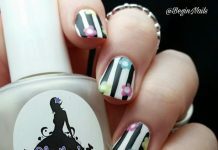 It is simple yet elegant. 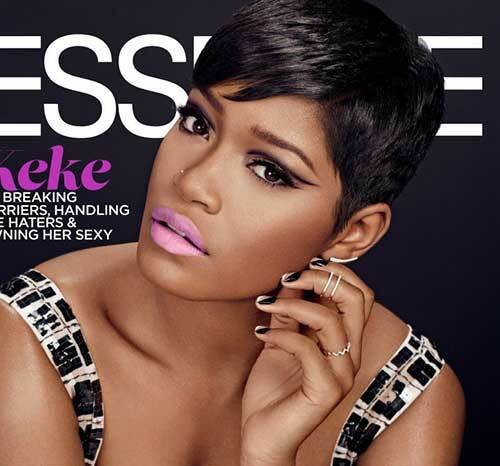 Pixie cuts are also look great on African American women. Add a fresh touch by dying your short hair brown. Here is a sleek straight short hairstyle with bangs. 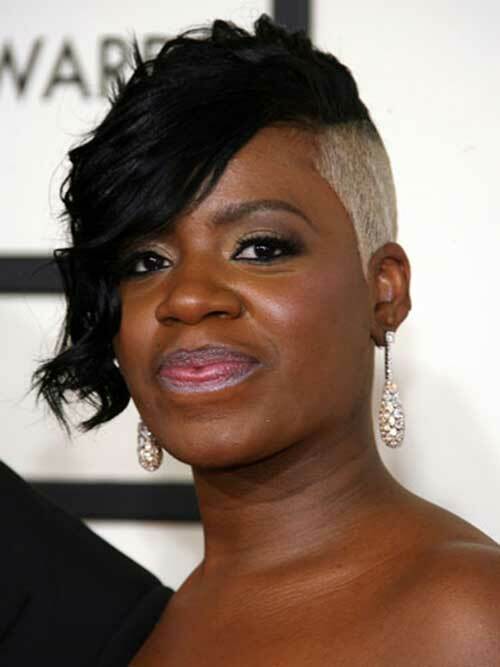 Side shaved short hairstyles are also very popular among younger black ladies. 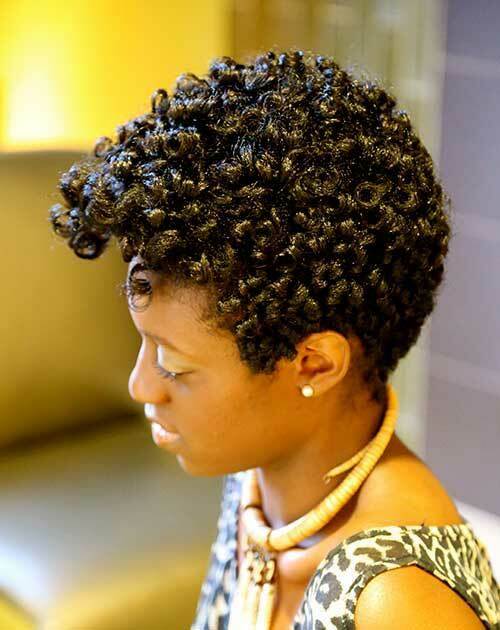 This pixie cut with dark big curls may be inspiring option for you. 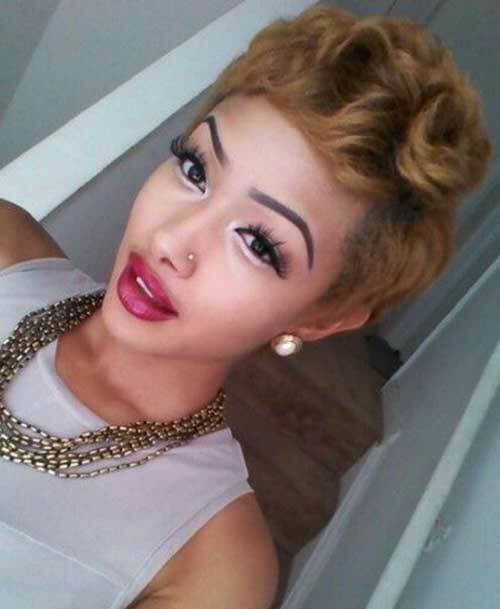 Here is another straight and simple pixie style for dark hair. How about going little bit crazy? 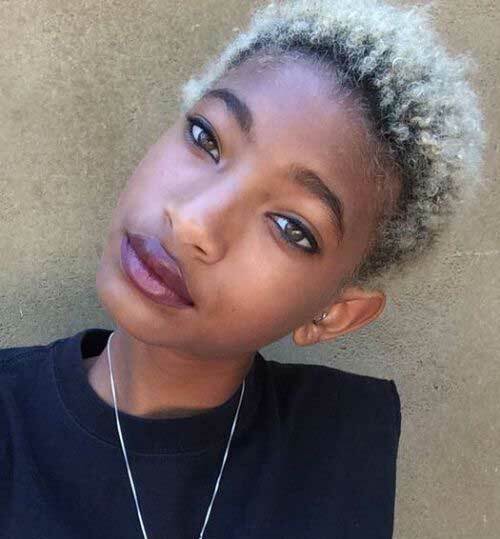 This pixie cut with spiky bangs would be great! 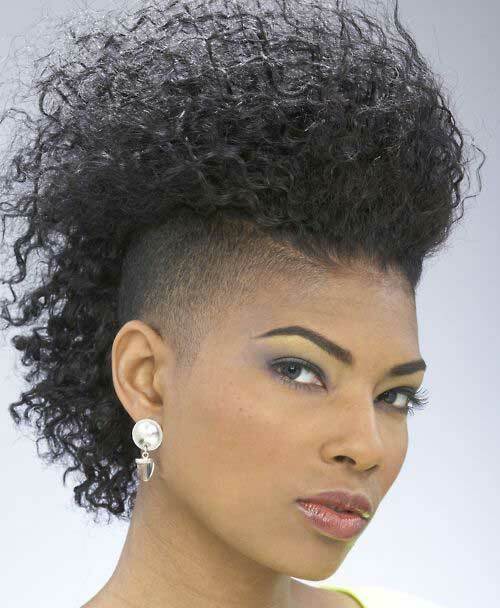 Shaved sides are also very popular among black women, to create look make sure sport naturally curly hair. 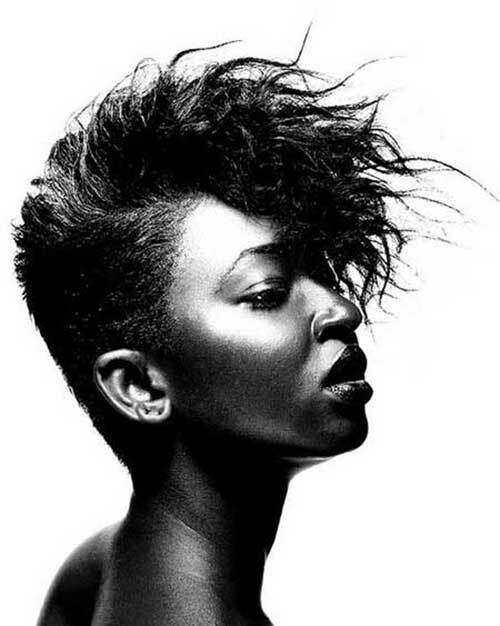 Here is a gorgeous Mohawk hairstyle for women with edgy look. 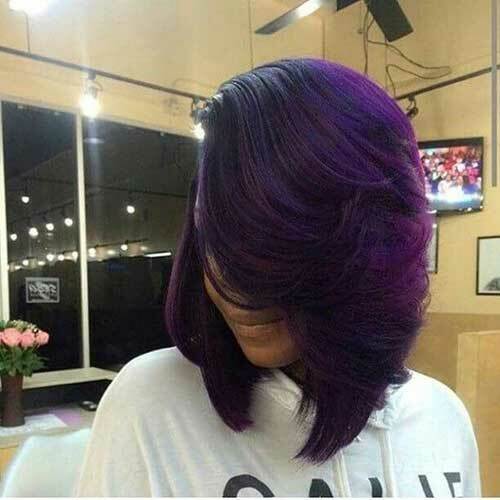 How about adding some vibrant hair color to your bob hairstyle like this one? 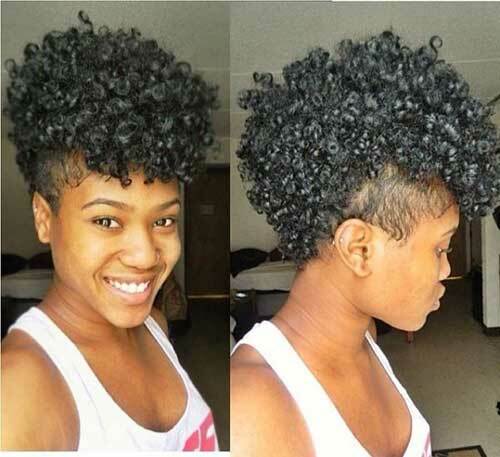 Shaved side and hair on top may be your next hairstyle! 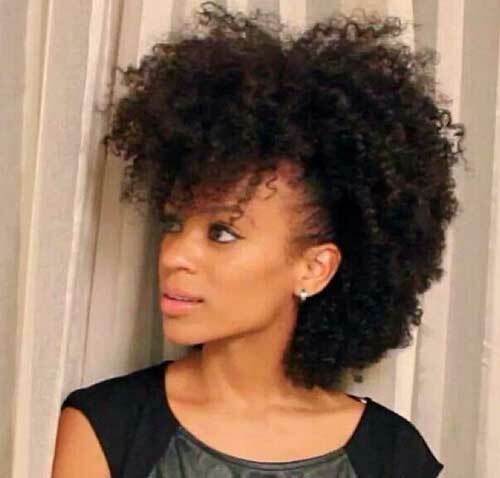 Look at those healthy curls, if you have nicely hydrated hair you can sport this short hairstyle too!